Is your gate causing you trouble? Do you find yourself struggling with the opener? Fret no more, as Gate Repair Irvine can come to the rescue! Our company offers same day emergency service so call us now and our technician will be on his way to you! In addition to our emergency services, our company provides routine maintenance check-ups, as well as repair jobs that aren't as urgent. Our skilled technicians can replace and install new gates from various makes and models, as we work with some of the best brands in the industry. Are you curious to know more about us? For additional information, include price range, give us a call today! 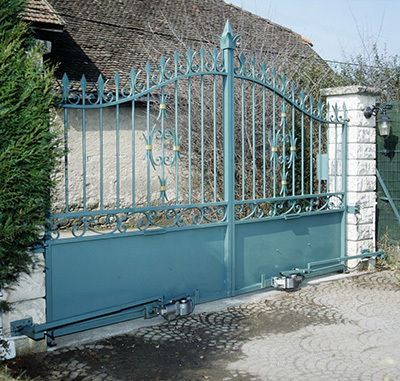 We are skilled professionals who are expert in all gate repair services. Whatever your gate needs are, we will do the best job possible. 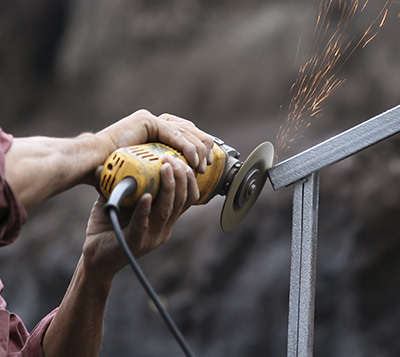 We specialize in all gate repairs, maintenance, and replacements. We embrace quality craftsmanship because we use only highest quality materials and tools. When you need replacements, we ensure that the tools we use and install are appropriate and go well with your existing gate. We are also masters with electric gates because we update ourselves with the latest technologies. 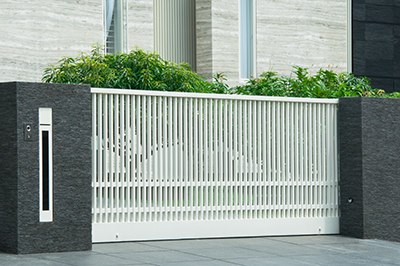 We are also capable of addressing your specific needs when it comes to your preferred gate colors, designs and heights. We guarantee safety in all our services.